The annual JavaOne conference kicked off on Sunday with a keynote confirmation of the widely expected delay of the release of Java EE 8. Anil Gaur, Oracle Corp. group vice president of engineering with responsibility for Java EE and WebLogic Server, laid out the proposed roadmap for the next version of the enterprise Java platform during the opening keynote presentation on Monday. 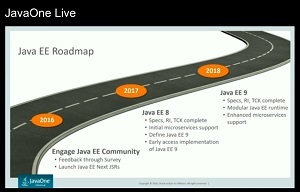 According that roadmap, Java EE 8 will be ready by the end of 2017, and Java EE 9 will be ready sometime in 2018. "Java EE has been the platform of choice for developing and deploying enterprise applications for many years," Gaur told conference attendees. "It provides a very comprehensive set of APIs for applications that require scalable, transactional security. I am pleased to see EE adopted in clouds, and also to see that many vendors have started to use EE APIs to develop microservices applications. But they are doing so in their own way and, lacking a standard in this space, it's impossible to ensure compatibility and portability." Gaur said Oracle sees Java EE as the platform for standardizing innovation around enterprise Java, and he emphasized that his company is committed to being part of the future of Java EE. During a pre-conference interview, Gaur highlighted key areas in which Oracle is investing in enterprise Java, including a new programming model centered around distributed data streams and the reactive style of programming. 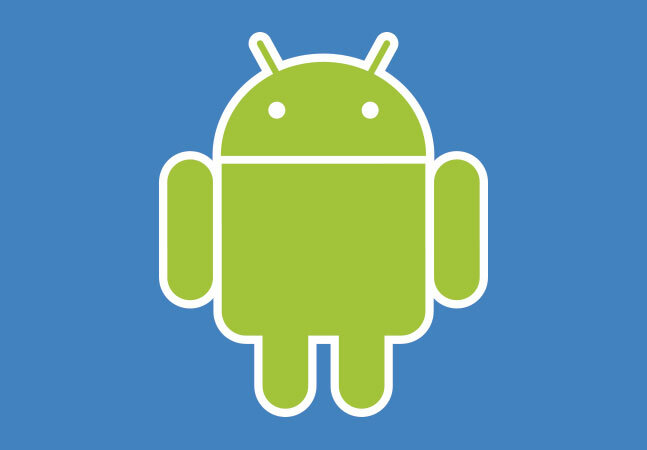 "This is a way to develop apps that are loosely coupled and distributed," he told ADTmag. He added that Oracle is looking for ways to leverage the type of modularity coming in Java SE 9 in upcoming releases of Java EE. "We want to see how we can extend support in packaging, so developers can combine multiple artifacts within the configuration," he said. "These concepts are already there; what we're trying to do is bring them to the platform so people can use them as they move to applications from environment A to environment B." 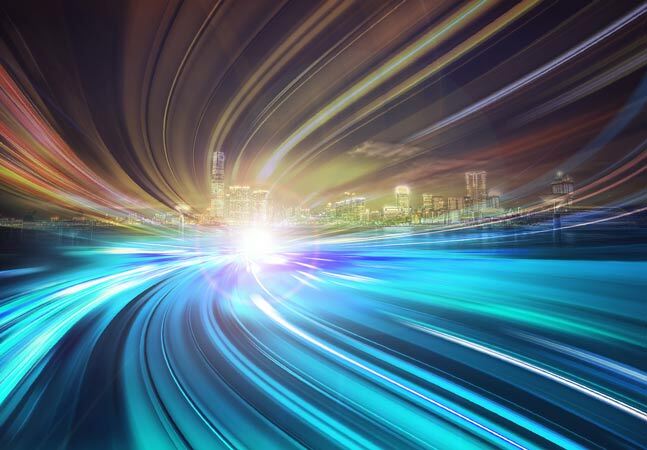 Supporting things like containerization and reactive programming present challenges for the average developer, Gaur said, which is why Oracle is working to expand Java EE functionality to standardize these practices. He added that Java EE 8 will likely include enhanced Security (secret management, support for Oauth, OpenID), an API for self-contained configuration, and an API for health checks. "We have started to roll out surveys from the product community," he said. "At the end of the day, it's the community, and the expert group that will finalize the scope." Earlier this year, a group of volunteers doubting Oracle's commitment to enterprise Java formed the Java EE Guardians. 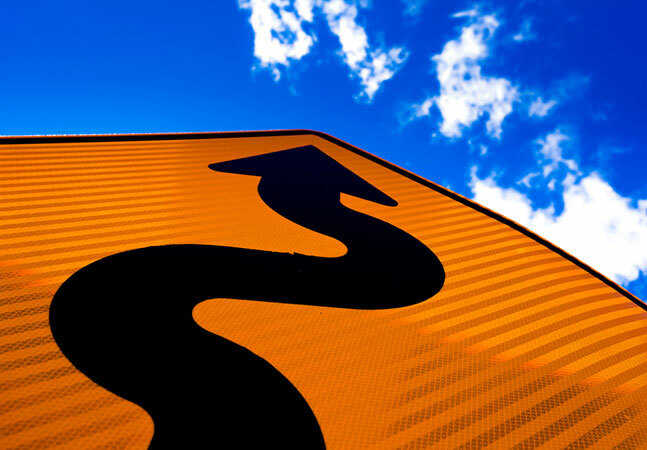 The group has petitioned Oracle execs in an effort to get the company to prioritize the continuing evolution of Java EE. When asked about the Guardians' efforts, Gaur said, "Our plans are not based on what they are doing, but I look at the positive aspect of what they can bring in. We have been working with open communities -- Java User Groups, Java Champions, etc. -- for a really long time, so I'm sure we'll be able to find a way to collaborate with them." "The modularity work is challenging and important, and so it is better to do it right than meet a deadline," said IDC analyst Al Hilwa. "Most enterprises wait years to put new versions of Java into production. Still, continuous and agile evolution of Java is key to its long-term dominance as a language. The EE delays are a bit more troublesome, because of the longer time-line, and because there are many competing approaches in architecting new applications. I think integrating support for microservices is an important consideration."